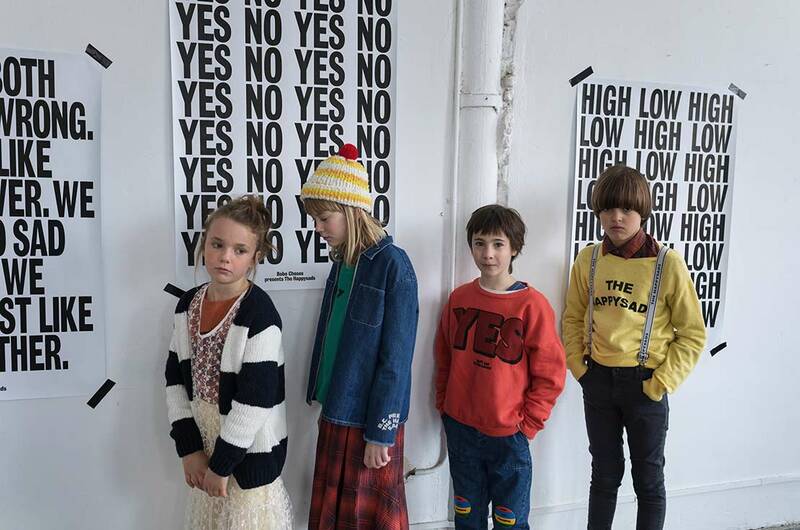 Ideas for your upcoming winter outerwear? Here are some previews of our fascinating and exclusive selection of 2018/19 collection. 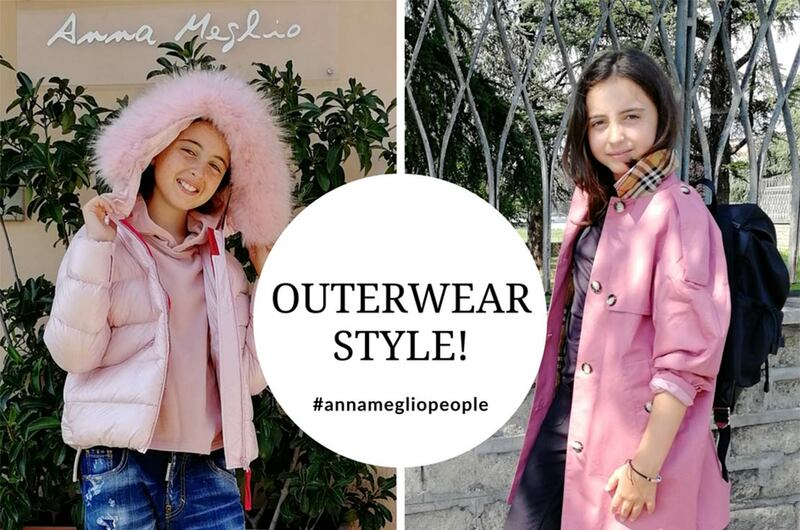 August is the right time start thinking about your next winter coat and for this we decided to give you a quick peek of the fascinating outerwear proposal offered by the Anna Meglio boutiques for the Autumn-Winter 2018/19 season. 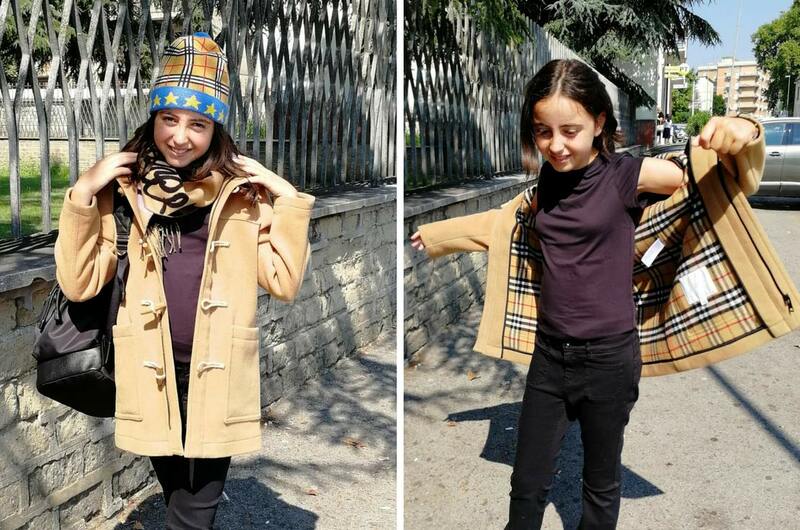 We thank our beautiful model Azzurra for wearing the garments of this very fast but interesting preview … let’s start from the soft Italian reversible hooded duffle coat signed Burberry. The interior of this refined coat is characterized by the iconic Vintage check tartan inspired by the ’60s. 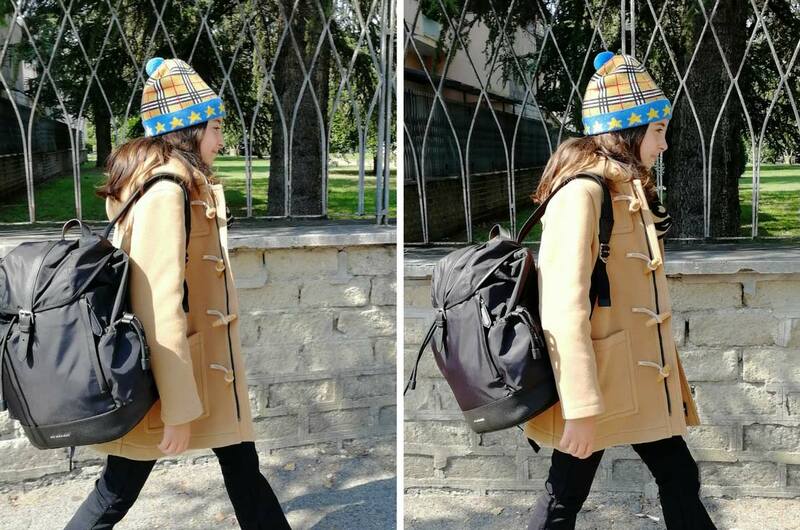 The look is completed by the precious and spacious back-pack with Burberry leather inserts and the lovely unisex cap with vintage check icon motif (available in various sizes). What garment cannot be missing in your wardrobe? Perfect to cope with sudden changes in temperature and heavy rains in Autumn is the timeless Burberry Trench Coat. 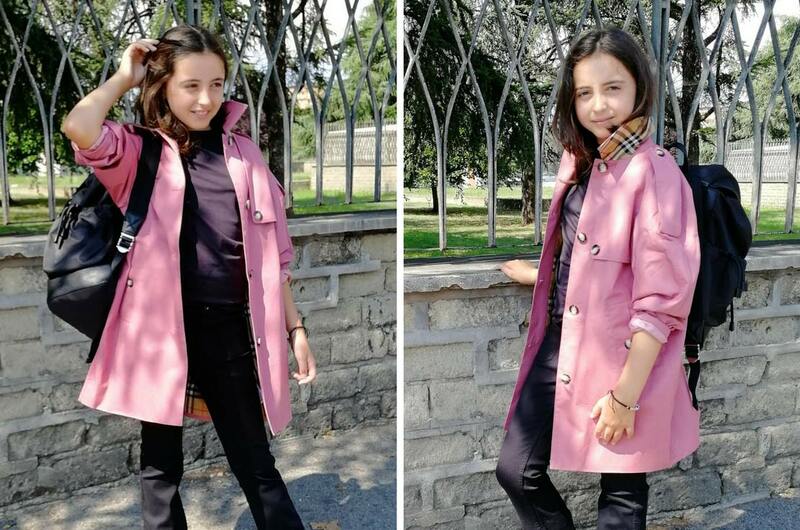 Our model Azzurra wears the irresistible variant of the pink petal Burberry trench, made of rain-resistant cotton twill (available in boutiques and soon also online). This versatile and refined trench is characterized by a relaxed cut and raglan sleeves (further details: shoulder pads, windbreaker flap, cuffs with buttoned tabs, rain flap, classic check interior). Also this year our outerwear proposals that cannot be missed are: quilted jackets, parkas, and coats. 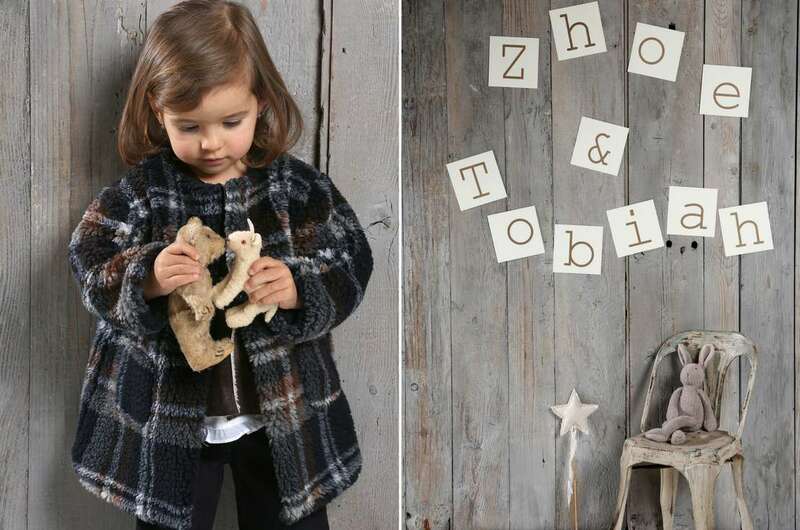 August is the perfect month to choose your favorite garments that will “warm up” your winter. 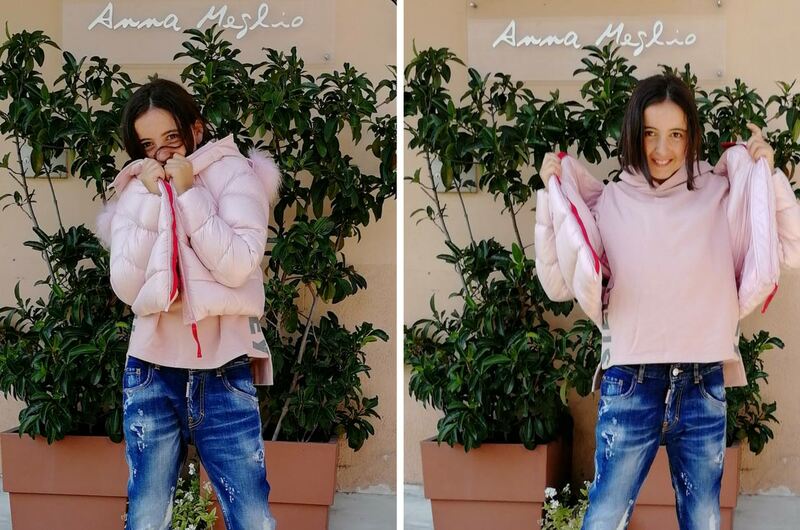 In the photo Azzurra is wearing the soft delicate pink technical down jacket designed by Freedomday – Stella McCartney hooded sweatshirt with logo – Dsquared2 unisex 5 pocket denim jeans. 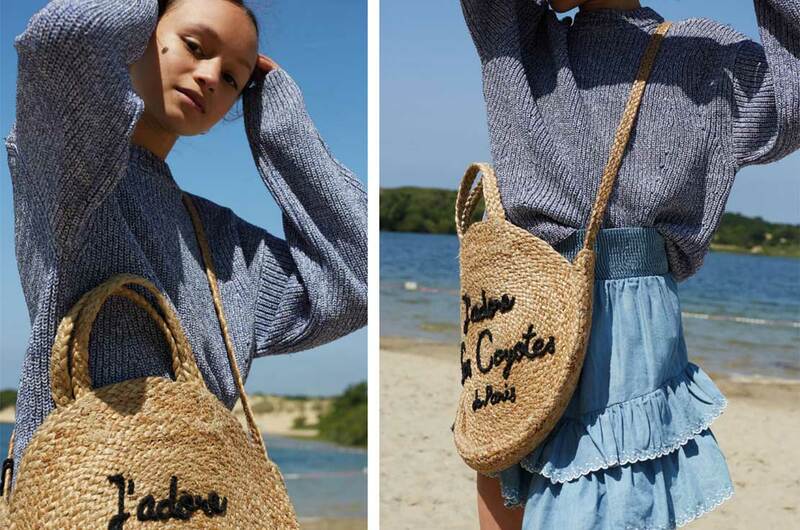 Keep the rhythm of new arrivals on ANNAMEGLIO.com and stay updated on all the new trends for the next autumn / winter 2018/19. Stay Tuned!